The silent-film era was known in part for its cliffhanger serials and air of suspense that kept audiences returning to theaters week after week. Icons such as Douglas Fairbanks, Laurel and Hardy, Lon Chaney and Harry Houdini were among those who graced the dark and shadowy screen. This encyclopedic guide to silent films with mystery and detective content lists over 1,500 titles in one of entertainment's most popular and enduring genres. 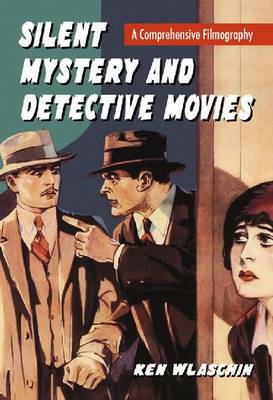 While most of the examined films are from North America, mystery films from around the world are included.